We’ve been writing for several days now about the impact of the Republican government shutdown on the ability of the federal Mine Safety and Health Administration to conduct its regular — and legally required — mine inspections, a vital part of MSHA’s duty to protect the health and safety of the nation’s coal miners (see here, here and here). I stand here today to remind my colleagues, and the public, that cuts in government funding and government programs have consequences — sometimes deadly. It is a lesson we learned in 2006 when annual coal mining deaths soared to 45, a 10-year high, reversing an 80-year trend of steadily falling fatalities – a trend attributed, in part, to years of underfunding the Mine Safety and Health Administration. It is a lesson we should heed now. This year, as of September 4th, 14 coal miners had died on the job in our country. And this past weekend, three coal miners lost their lives at work over three consecutive days — including, one miner in West Virginia. Think about that: In first nine months of the year, fourteen coal miners perished on the job. In the first nine days of the government shutdown, three coal miners have perished. Mr. Speaker, even one death is too many. No one has linked these recent deaths directly to the government shutdown. But the inability of this Congress to pass a simple bill to fund all the operations of our government has resulted in cutbacks of routine inspections that are essential to the complex system of safety oversight of this complex industry. I hope that everyone in the coal industry — from the CEOs to the office staff, to security guards, to the miners themselves — will redouble their vigilance and take every possible step to ensure health and safety. And I urge my colleagues to abandon this ridiculous political showdown that is undercutting the safety in our mines, our industrial facilities, our food chain, and so much more. This is not a slow down. It is not a slim down. This is a politically driven shutdown and it has real and dangerous consequences for the people who put their faith in us to provide them with basic services, to ensure their well-being, to protect their lives, to simply do the job we were elected to do – to lead. 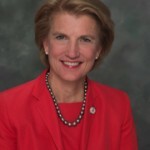 Congresswoman Shelley Moore Capito (R-WV) today introduced legislation to fund the Mine Safety and Health Administration through December 15, 2013. 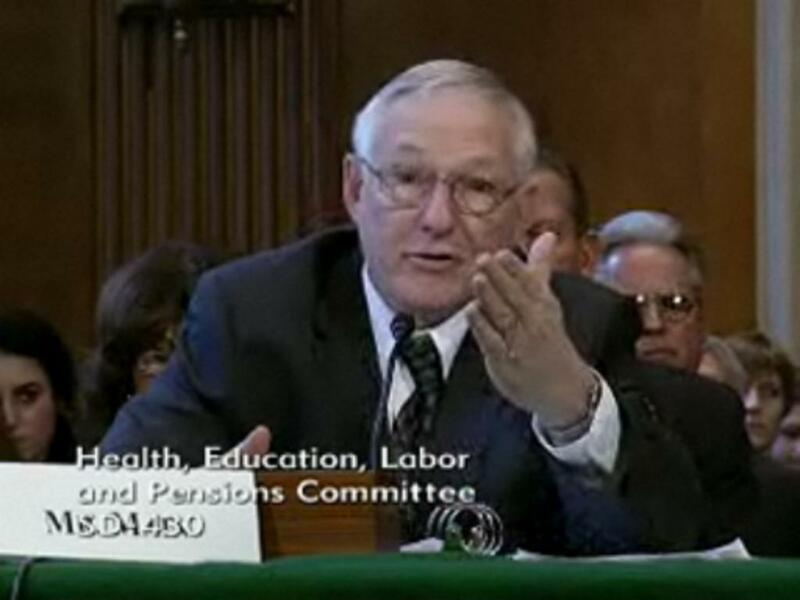 The bill would fund MSHA at the same level that was in effect until September 30, 2013. According to MSHA’s shutdown contingency plan, approximately 1,400 of MSHA’s 2,355 employees are furloughed during the government shutdown. For those who don’t know, the backdrop to all of this is that House Republican leaders — the folks who really shut down the government in the first place — have been proposing and passing some bills to fund the federal government in a piecemeal way. Democrats have generally opposed this, pushing for the GOP to allow the entire government to get running again. 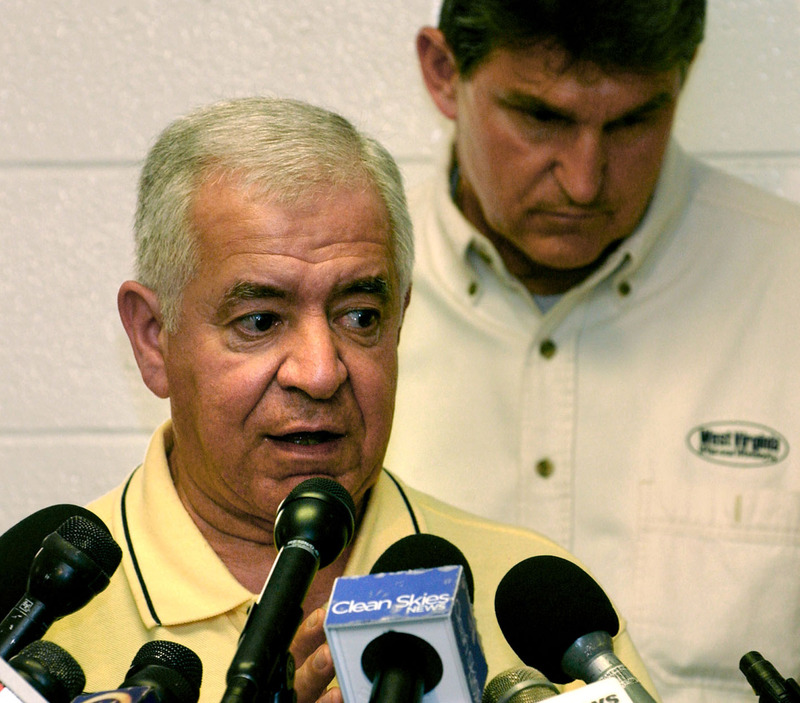 But the Republicans have mandated to get a couple of dozen Democratic votes on these bills, and in one instance, just for example, Rep. Rahall voted with the GOP on a bill to fund the Federal Aviation Administration. I’m told that both Rep. Rahall and Rep. David McKinley, R-W.Va., are going to co-sponsor Rep. Capito’s MSHA funding bill. 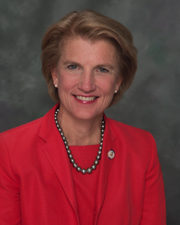 It’s worth noting that Rep. Capito, while speaking out occasionally on mine safety matters, also voted with the GOP to kill a major mine safety reform bill proposed in the wake of the Upper Big Branch Mine Disaster. 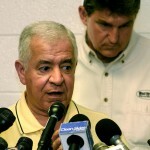 So it would certainly be interesting if Rep. Rahall or some other Democrat proposed an amendment to the MSHA funding bill that required the agency to immediately implement its rules proposals to require proximity devices underground coal mines and tighten the limits on coal dust that causes black lung.